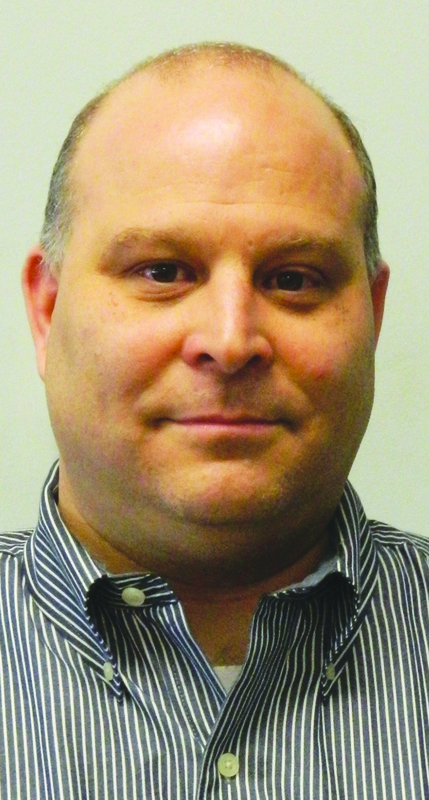 A graduate of The Ohio State University, Scott has been in the newspaper business on and off since 1993. Aside from the stigma news media gets of only presenting the bad news, Scott says, "I love writing positive things about people and telling their stories. I will listen to any story idea."